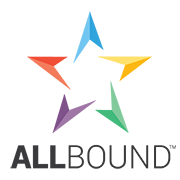 Demand Generation Marketing Manager at BeyondTrust. Apply now. 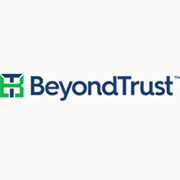 Search other BeyondTrust job openings here. 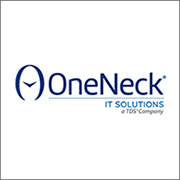 Senior Service Engineer – Oracle Applications at OneNeck IT Solutions. Apply now. Search other OneNeck job openings here. Business Development Representative at Allbound. Apply now. Search other Allbound job openings here. Sr Manager, Fair Lending at PayPal. Apply now. 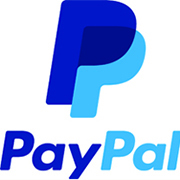 Search other PayPal Scottsdale job openings here. 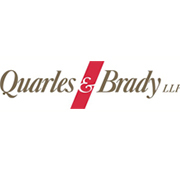 Human Resources Manager at Quarles & Brady. Apply now. Search other Phoenix Quarles & Brady job openings here. 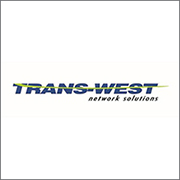 Senior Systems Administrator at Trans-West Network Solutions. Apply and search other Trans-West job openings here. 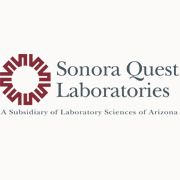 Programmer Analyst Sr at Sonora Quest Laboratories. Apply now. Search other Sonora Quest job openings here. Senior IT Project Manager at Alliance Bank. Apply now. 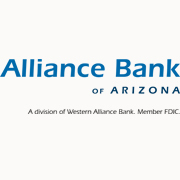 Search other Alliance Bank Phoenix job openings here. 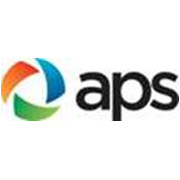 Supervisor, Information Technology at APS. Apply and search other APS job openings here. 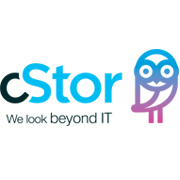 Inside Sales Support at cStor. Apply now.